It was a bad hair year. After enduring five months of chemo through this past winter and spring, I began daily radiation treatments at the beginning of June. Well, here it is midway through summer and tomorrow, finally, marks my last day of radiation. I made it. A little worse for wear, but I made it. I remember the day that I met with my oncologist to outline my treatment plan. This day seemed a very, very long way off. And here it is. Over. Done. Finished. I have to save the ultimate celebration for next New Year’s Eve because I still have an infusion every three weeks until the end of the year and I am still patiently waiting for the feeling to return to my hands and feet, for my taste buds to return and for my hair and nails to grow back. It will be a few weeks until I have all my energy back but I’m making big plans for the return of my pre-diagnosed self. It will be a wonderful reunion. This weekend is my high school reunion. It’s hard to believe that it has been 40 years since graduating from NHS. Many of my chums have been faithful followers of these postings, and it has been their love and support that has gotten me through some pretty tough days. 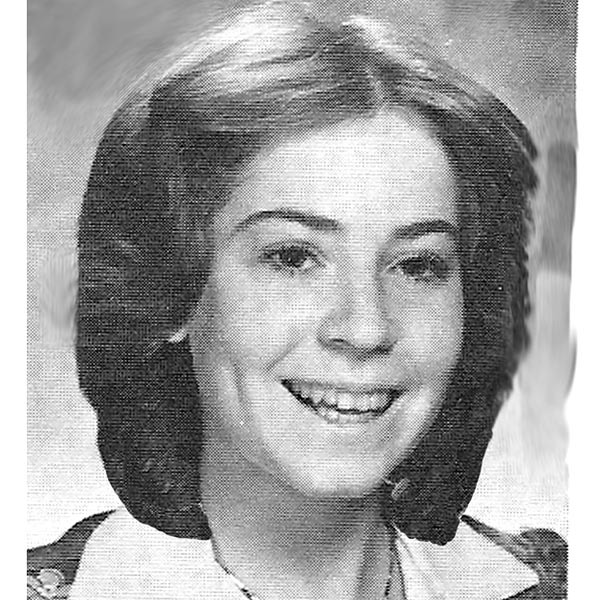 Of course, I would have preferred to be thin, and tan, and have great hair to see them in person, but actually, I’d have to say that, even in my current state, I look better than I did in 1975. Frankly, I wouldn’t wear a wig that looked like the haircut I had back then. This weekend, I will celebrate and be grateful for the folks who have been with me on this roller coaster. We will reminisce about the past – and make big plans for the future. We’re captive on a carousel of time. It’s a hell of a ride. Congratulations on your last RAD day! Thinking about you. Looking forward to the return of the “old” Jodi – the one I kept wondering “where does she find that much caffeine?! ?” And I think that high school picture, you were pretty cute then too. Congrats on your last RAD day! Be blessed.